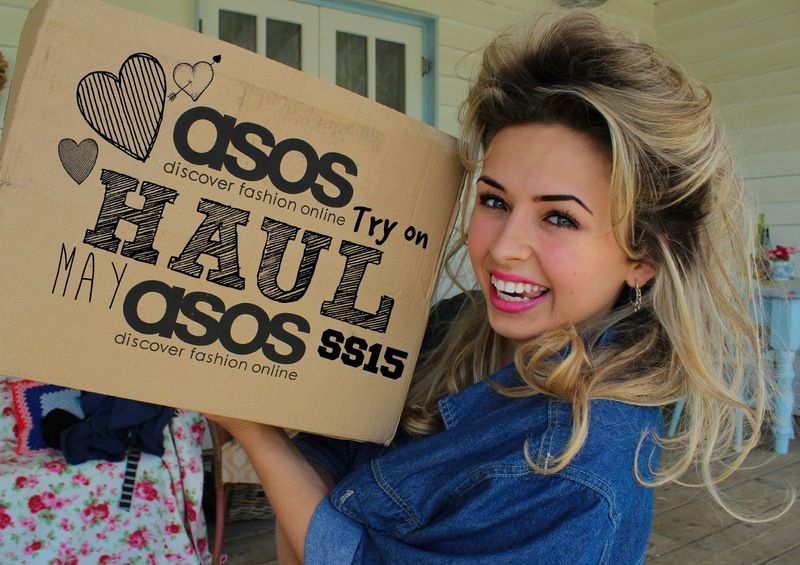 ASOS Haul SS15 + 20% OFF! or by clicking on the photo below! Stay tuned for next Sunday's haul, it's Boohoo! I also have a super exciting post coming tonight, one of my favourites so far! Don't forget! It's 20% off on site! Use the code: BIGWINS to claim your discount!